As Walt Whitman once wisely put it, “These are the days that must happen to you.” Immortalized as universal truth, his declaration reminds us that in every way, where we stand tomorrow is determined by where we stand today. It’s a breathtaking revelation, one that should shake us by the shoulders, forcing us to acknowledge these rare, inescapable moments where we realize we are alive, letting that thought go deep and wash over our petty complaints. The gravity of it both terrifies and sends a rush of energy through our veins. We can feel the limit of our time here, on this swirling ball of gas, water, and dirt. 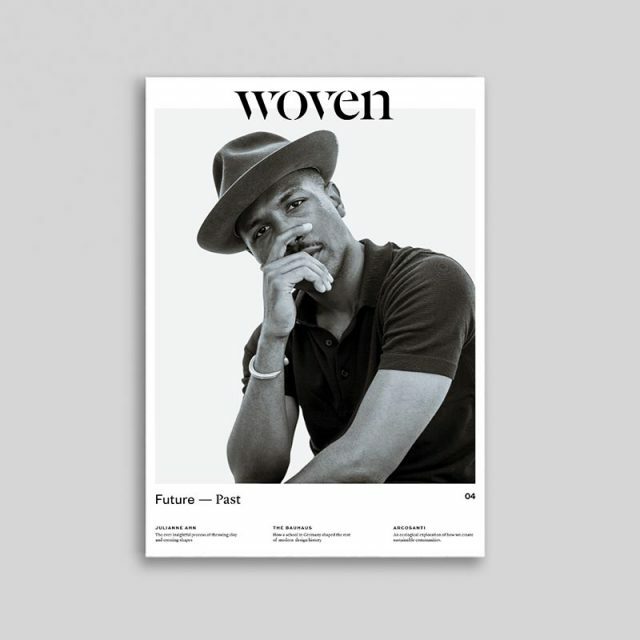 We get to determine so much about our lives, what we promote, and what paths we choose within the context of our generation throughout history. The question then is, “What do I do?” If you’re answer is big enough to matter, the next that springs to mind is, “And how in God’s name will I?” While the first question is infinitely subjective and unique to an individual, the second must be replied: with boldness. Work hard, live well. 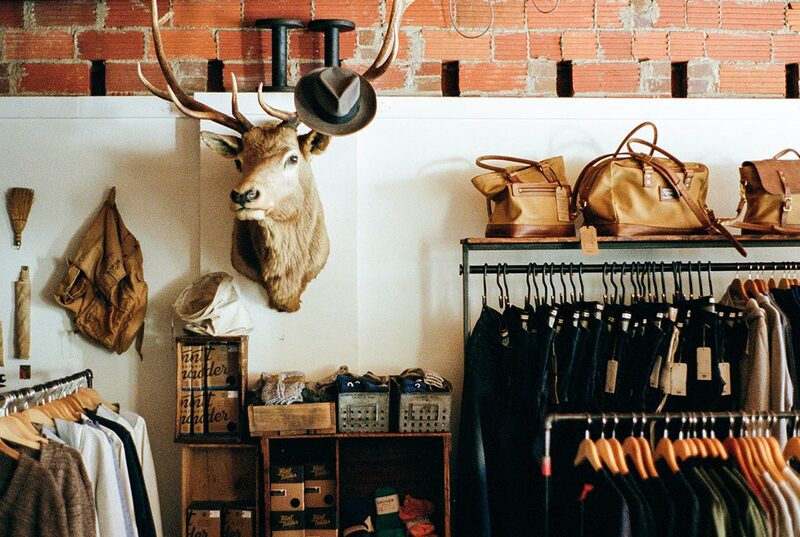 This is the mantra of Manready Mercantile, a curated collection of menswear and goods in Houston, Texas. 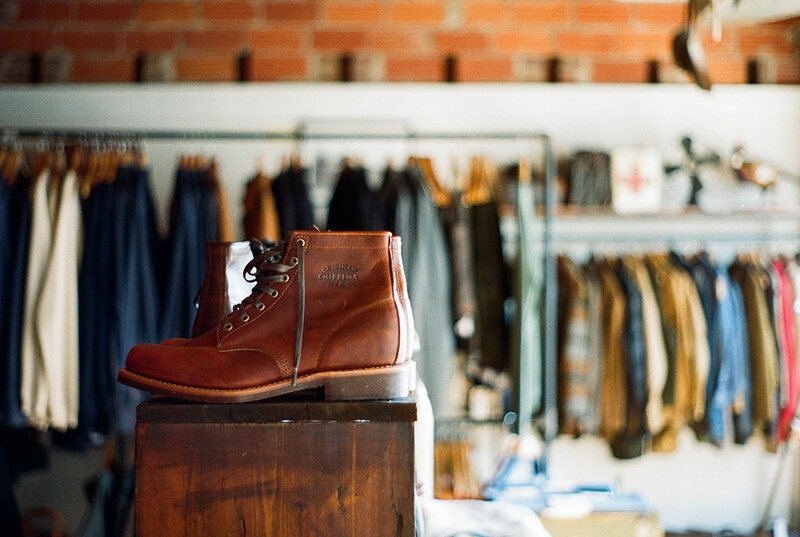 More than just a storefront, Manready is a movement, the embodiment of a lifestyle of authenticity, bravery, and community. The team of men who began and continue to champion its cause pursue each day like it’s their last, tracking down the richness of life like a bee tracks honey. Out of this zeal has emerged a unique perspective on the customer experience. Not one determined by Excel sheets and market analytics, but rather driven by conversations, community engagement, and more than just occasional glasses of whiskey. 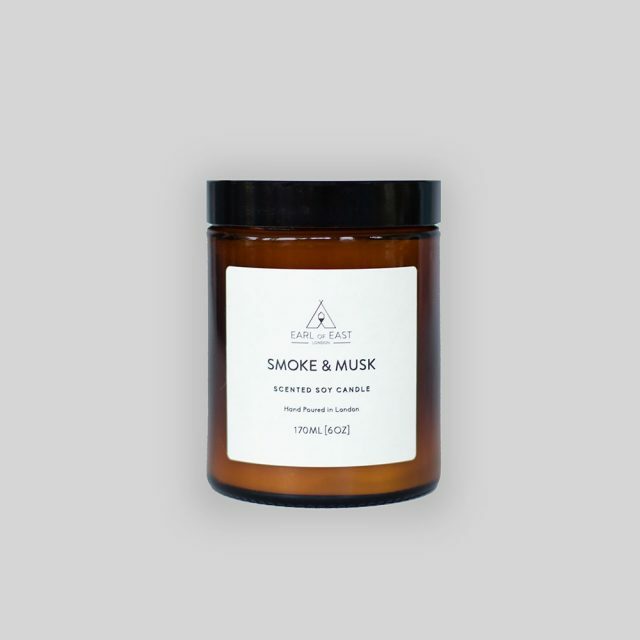 While they certainly understand that people don’t buy what you do, they buy why you do it, these gents are no amateurs at the art of product curation. 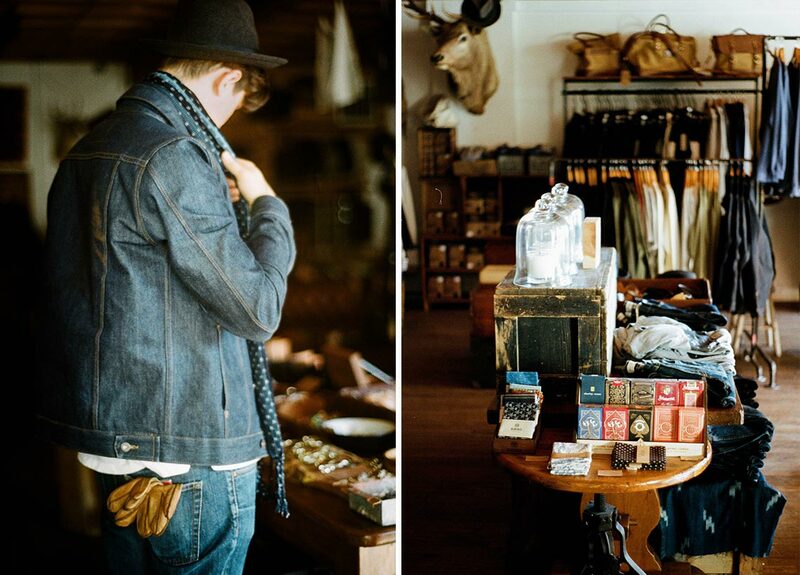 They carry the finest apothecary, leather, and handmade American goods, the ultimate one-stop for the adventurer and the gentleman. But Manready’s larger-than-life persona is the product of hard-won stories and humble beginnings. So let’s go back to the start, or in this case, to Budweiser crates and a door-to-door salesman. 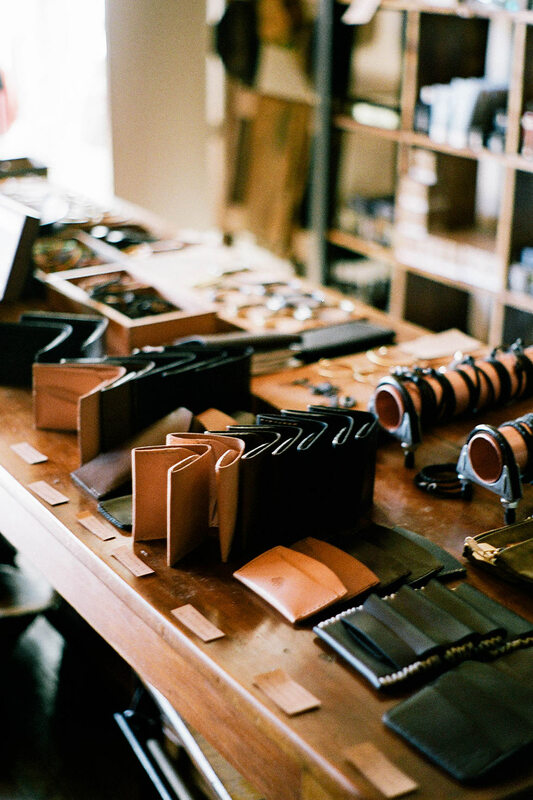 In November 2012, Travis Weaver struck out with a simple idea: to sell handmade goods, be honest, and work hard. There was no brick and mortar, no significant Instagram following, no investors, just a man and his vision. Anywhere was suitable for conducting business. 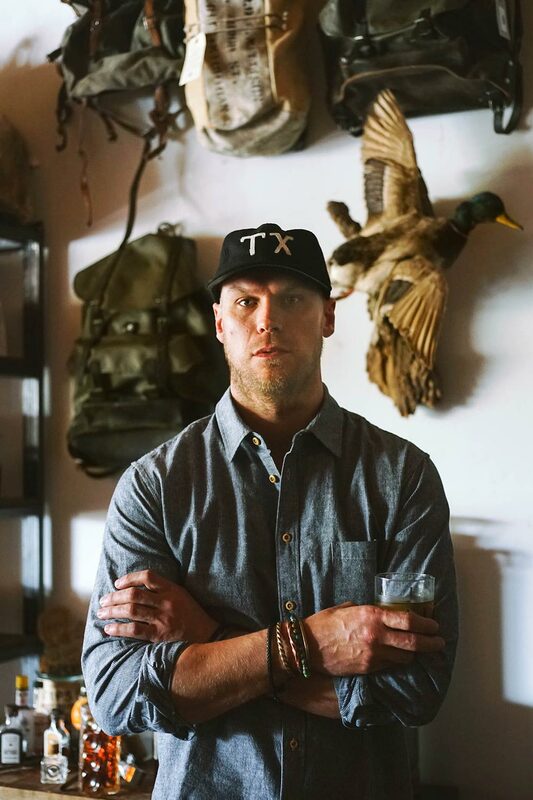 From the back of his truck to bars in town, Travis was willing to start anywhere, he just needed to build momentum. His grassroots approach meant valuing every opportunity, every encouragement. “I never tripped over a dollar to pick up a quarter,” he offers, in a telling vernacular. Nor did he allow entitlement to keep him from gettin’ a little dirt on his boots. Eventually Travis picked up enough business to warrant his own space. Also by this point in late 2013, Travis began to attract some business partners, many of which came about through serendipitous encounters with like-minded adventure seekers. One such adventurer joined him after only a four hour phone conversation, picking up and leaving his Oregon home, only to spend several subsequent months sleeping on Travis’s couch in Houston. Another business partner Travis met while attempting to sell him a hand-painted axe in a bar. Just imagine that one for a second. Without a doubt, Travis is one helluva charismatic guy, with a knack for translating vision in a magnetic way. Travis adds with honesty, and a touch of humor, “I didn’t have a store, just an idea. Making promises I couldn’t fulfill.” But his were ideas people could get behind, make their own, and stake ownership in. 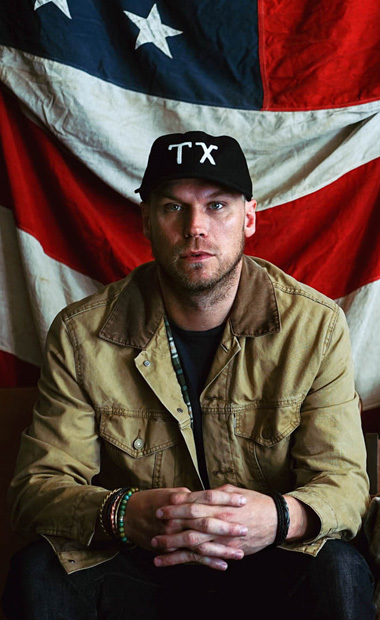 With nothing more than vision and one month’s rent in hand, Travis and his partners signed a lease in Houston on March 1, 2014. “We didn’t have time to think about the idea that it could fail. I just thought ‘screw it,’ signed a five year lease, and didn’t have a backup plan […]. We only prepared for success, we didn’t prepare for failure.” Four weeks later they held their official grand opening. A survivor’s celebration, if you will, but a tone was set. Just last month they mixed, muddled, and passed around a slew of Old Fashioned’s in honor of the year they’ve lived working hard, and not having it any other way. 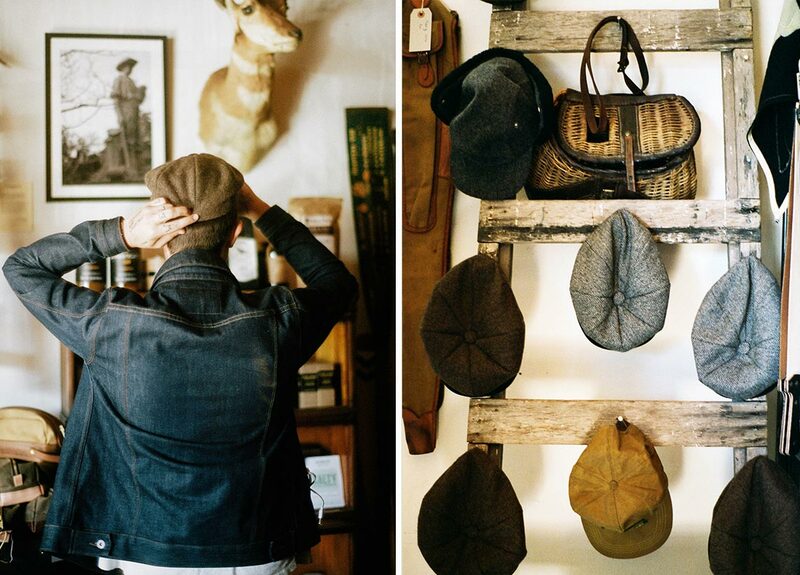 The shop itself represents Travis’s and his partners’ passion for handmade products and bold living. 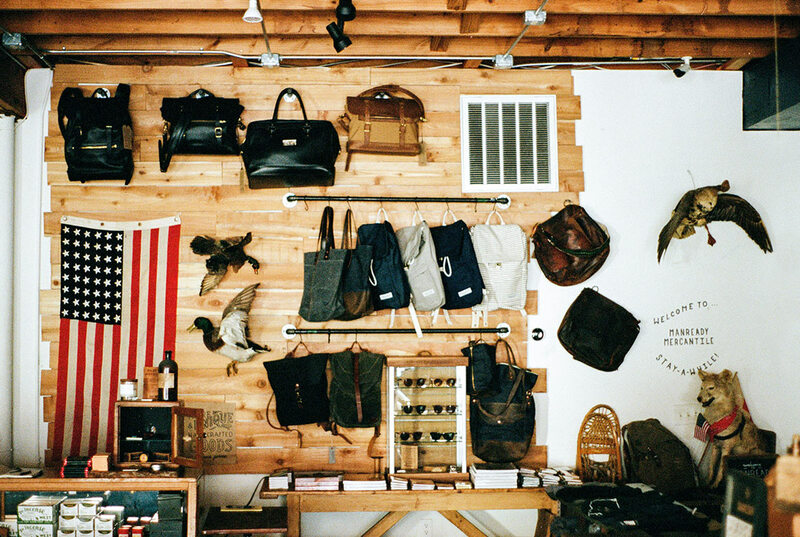 Vintage adventurer gear collections, taxidermic decoration, and shreds of the personalities that sweat to bring it all to life dapple the interior. 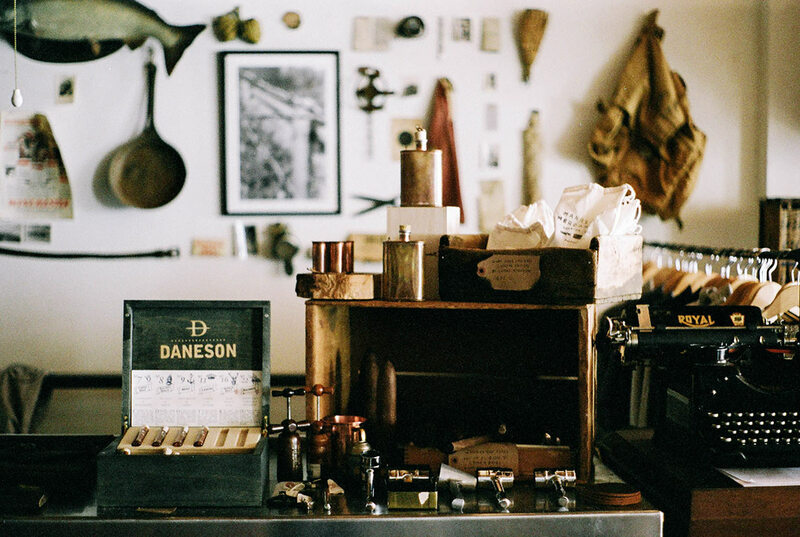 “Everything is for sale,” from the sharp to the slick, among a collection of earthy artifacts. 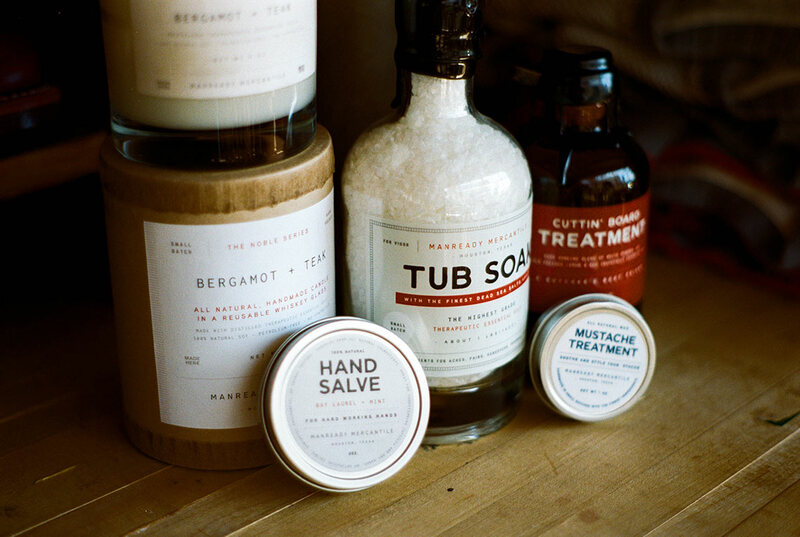 There’s the in-house apothecary line boasting a one of a kind men’s bubble bath, hand-dipped wax-bottomed drinking glasses, and an endlessly replenished collection of vintage camera gear compliments of 1924us, all in addition to the brands brought in with compatible quality. 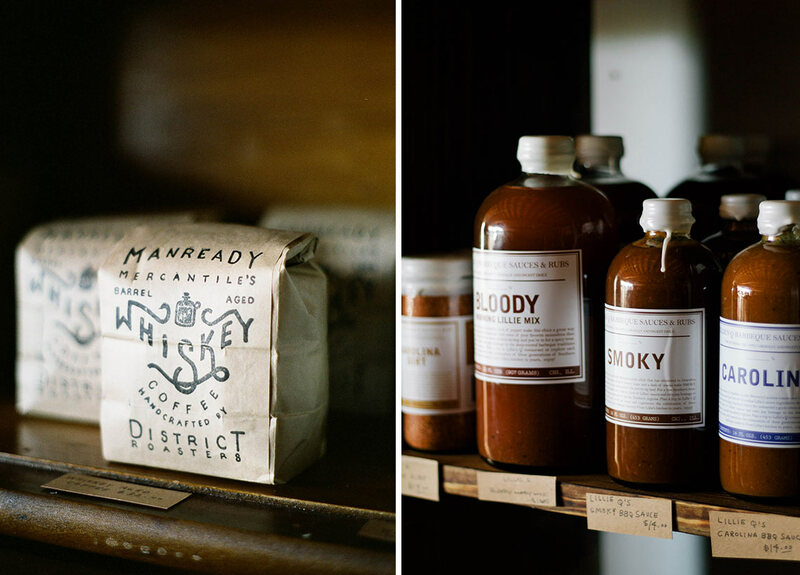 They also carry an eclectic, yet refined collection of tonics, coffee, and spices. I make no exaggeration when I say that walking into the shop feels like a step back in time. Wooden floors aged with character and rafters above give shelter within; sturdy, burgeoning with masculinity, a whiff of leather and spice. I still lack the words to express it entirely, but imagine it like a walk through American history, where the artifacts bearing testimony to a past way of life are for sale, and the tour guide is passing out strong drinks. 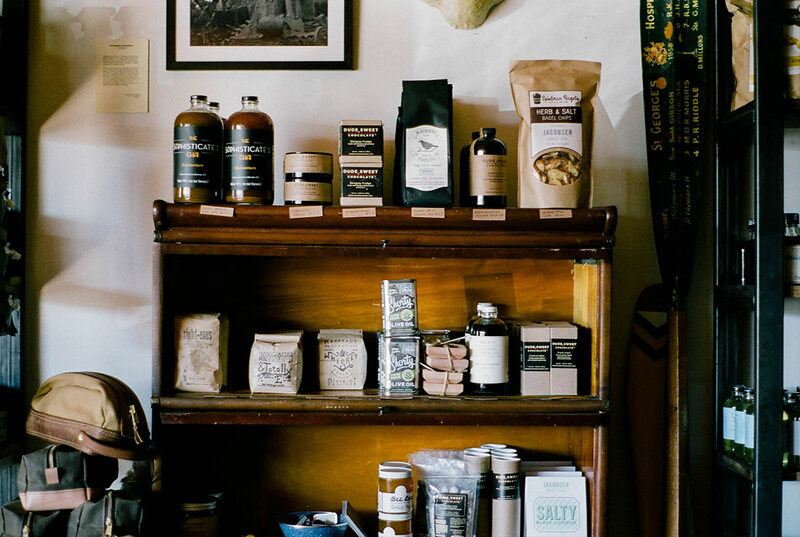 Suffice it to say, this collection of items and the space itself are unlike any other, the Best of America, New and Old. The sustaining brilliance behind Manready is the incredibly diverse talent Travis has brought in. He points out that, “I have all these people who are good at the things I’m not. I just happen to be smart enough to know where my strengths and weaknesses are.” An all-star cast, we were only provided the pleasure of meeting two during our visit: Berlin Nicholas and Christian Watson. Berlin, a Houston native, is the Retail Manager and Buyer for Manready, scouring these United States for the best of the best. And he ain’t too bad at modeling them, neither. 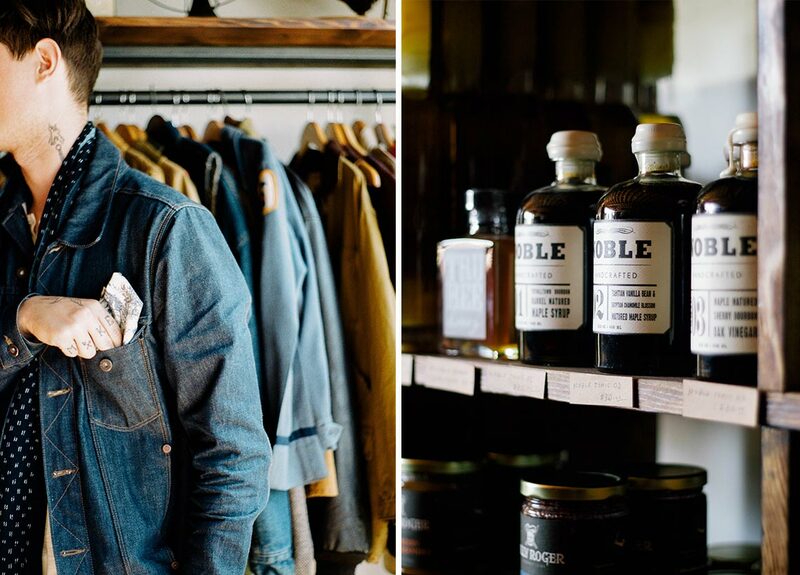 Christian helps to bring a sense of American heritage and branding to the shop. He’s a skilled illustrator and detailed visual composer, responsible in large part for the interior design. The hand done typography gracing surfaces, signs, and walls and are his handiwork, another crossover from his personal brand. Beyond these two are ten others, each bringing an equally unique perspective and skill to the business. Despite the numbers in leadership, the design and message of Manready is cohesive, one that feels distinctly American, and overtly authentic. 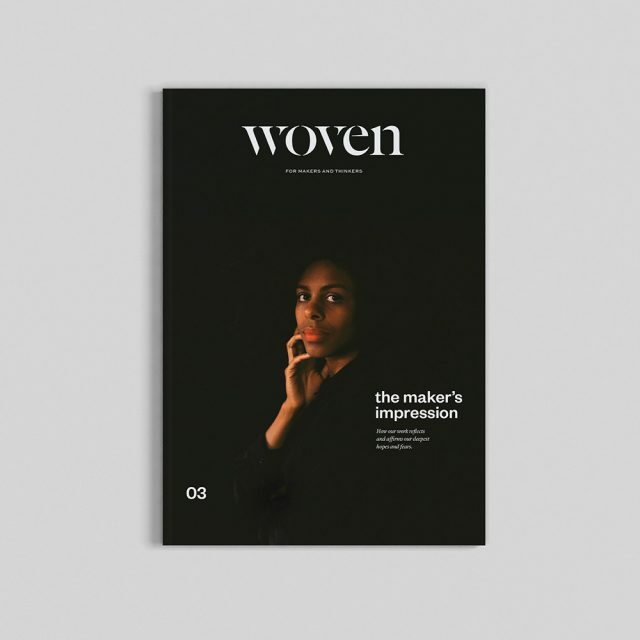 A reference to a past and level of craft they seek to make present, where hard work and good conversation are just the cost of doing business. While managing Manready is as much of a good time as it is a business, the team is still working to make more of that second half of their mantra, to Live Well. Travis casually admits that, “We were all working full-time jobs when it began, and all of us still do.” When they first started, most of them worked 100 hour work weeks, scaling it back in various degrees ever since. While I’m sure fatigue is a factor at times for these guys, they’ve made it quite clear that they would have it no other way. At the end of the day, Travis prefers to answer, “What did you today?” the way he actually sees it, with honesty and excitement: “I hung out with buddies, drank an Old Fashioned, and made leather wallets.” While they maintain a work ethic of bygone days, it’s clear that Manready isn’t interested in walking worn paths – they’re carving a new one. 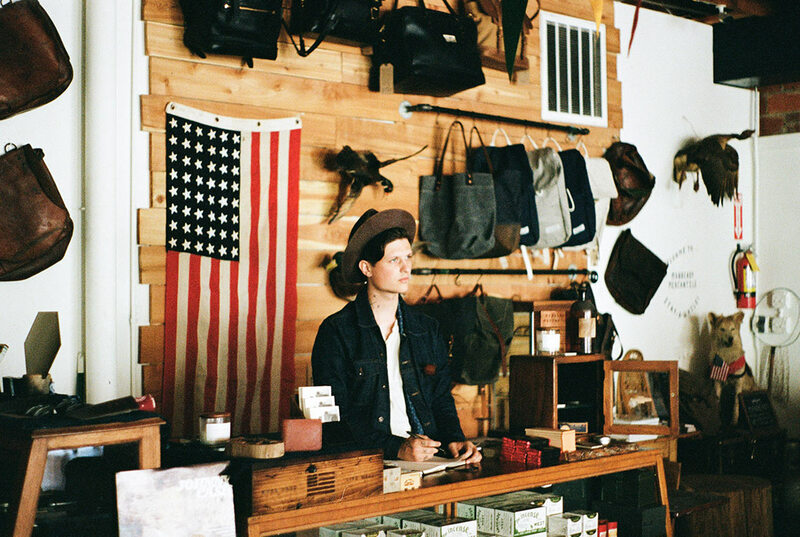 “We don’t focus on keeping up with the Joneses, we try to show people which are the right Joneses to keep up with,” namely the American-made brands they feature in the shop. It’s a novel business approach, one that relies heavily on individual boldness, and a continual emphasis on personal connection. As I made my way through the store, I couldn’t help but notice the greatness surrounding me. 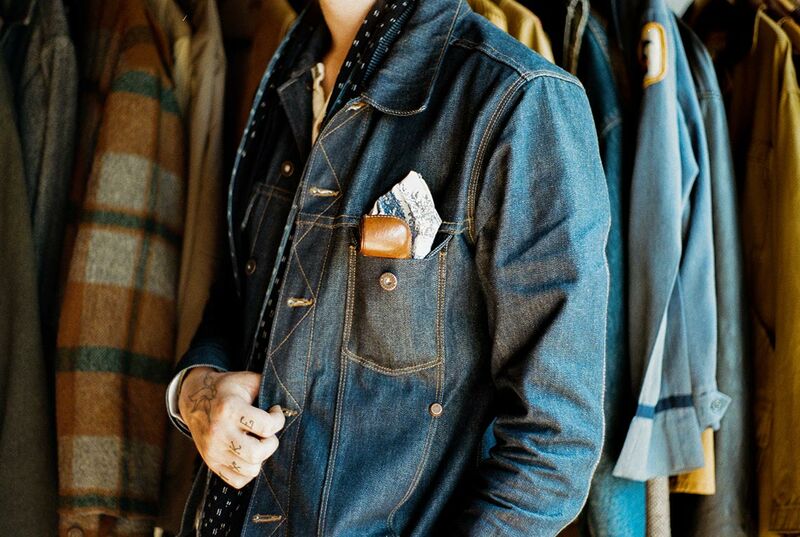 Denim built for work and wear. 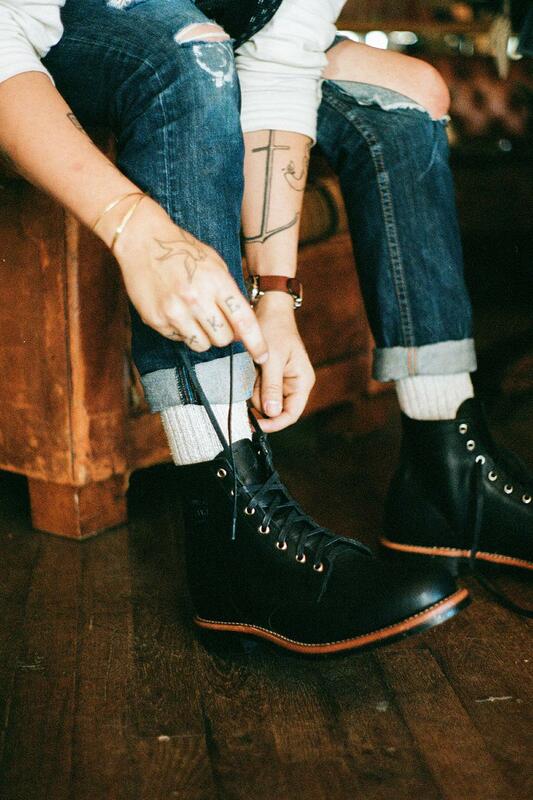 Boots made to stamp the long, open road. Old cameras gleaming with metal shells, intricate contraptions, and time-tested use. It reminded me for a moment that when compared to the empires of old, America is yet such a new land, still defining its style, values, and ideologies. 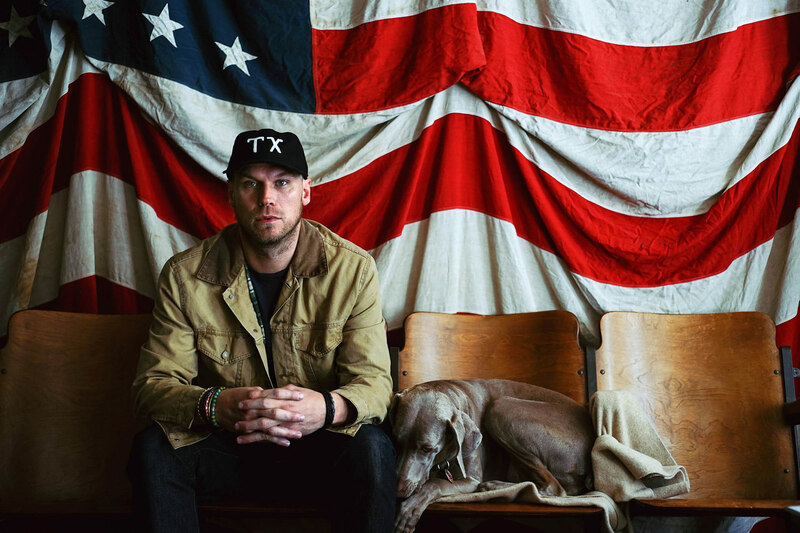 Like heroes in a war against cultural decline, Manready is a champion of conservation, reclaiming the glory of our collective histories, and pressing toward making “American-made” ever synonymous with excellence. Their commitment to harnessing a national identity by working hard and loving what they do blazes a trail for the rest of us. 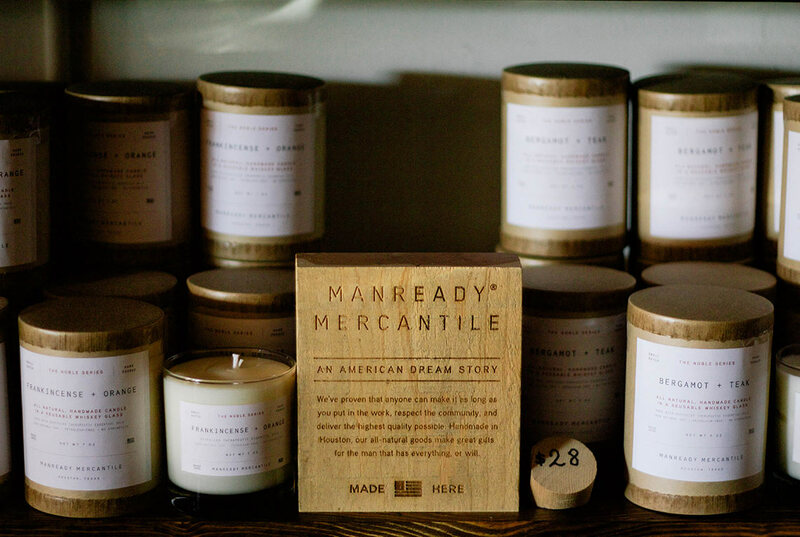 Filled with these rugged symbols, Manready Mercantile is not only in search of the finest in American-made, but in products that help us discover what it means to be American all over again. If you're in Houston, experiencing the shop first-hand is a must! 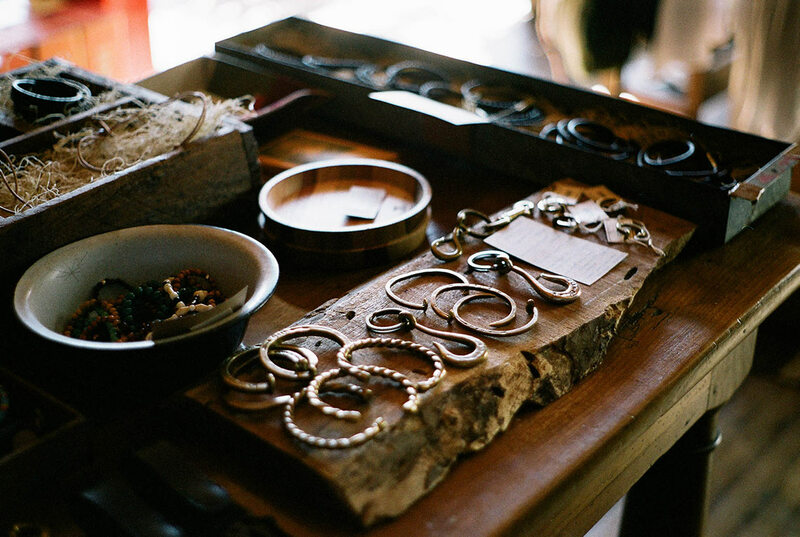 If not, shop their in-house made and carefully selected goods from across the country online. I enjoy Manready Mercantile’s products and aesthetics but did not realize that they have their own store featuring products other than their own. It was so neat to read about their story and also learn more about Christian Watson who I follow on instagram. 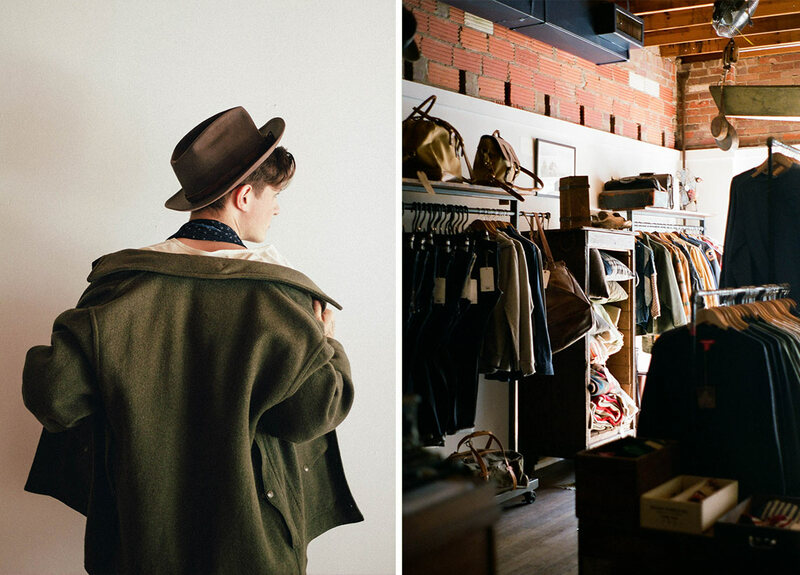 His embodiment of the old time aesthetic is so inspiring to me and resonates deep with my own love of vintage style.